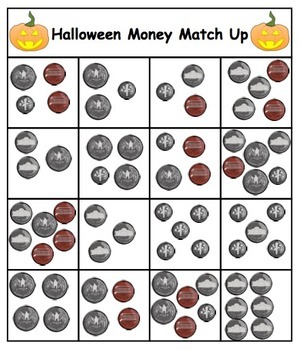 This PDF file contains all you need for the "Halloween Money Match Up Game". 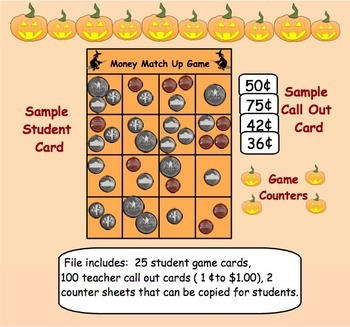 There are 25 student game cards, teacher call out cards (1 cent to $1.00) and 100 counters. Simply copy the pages and start playing. 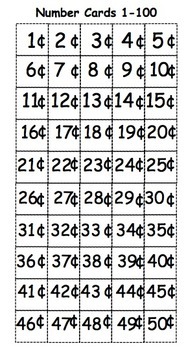 Give each student a game card and select a money value. Students who have that money value on their game card can put down a counter. 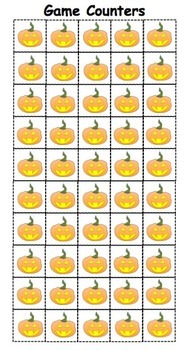 The winner will complete the entire card or for shorter rounds you can have students complete a row across or down. I recommend copying onto cardstock or placing a clear plastic page protector over the game cards to make them last longer. This game is also available with Canadian coins.